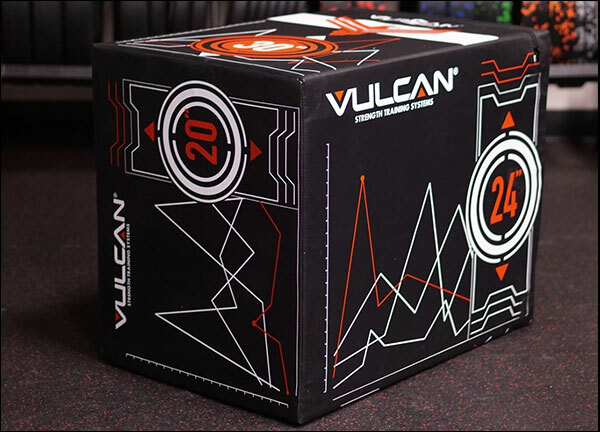 In this review I’ll be looking at the new Vulcan Soft Cube, a premium version of the soft plyo box. 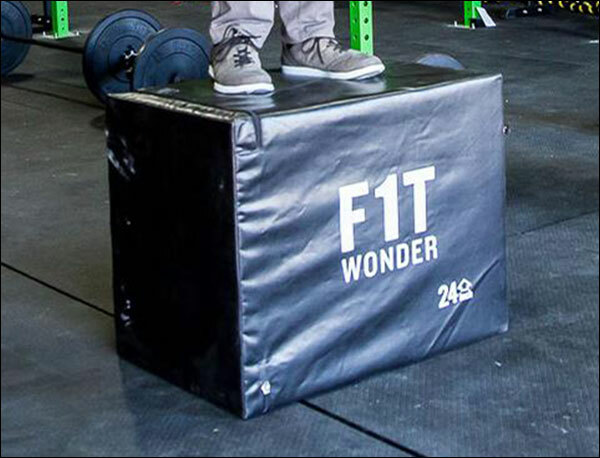 Soft plyo boxes are the same size and shape of a wood plyo box, but rather than being plywood they are made of a heavy-duty, firm foam, and are then wrapped in a durable vinyl cover. They were designed as an alternative to wood plyometric boxes for athletes who are tired of scraping their shins up when a jump is missed. The Vulcan Soft Cube’s design is fairly unique when compared to other foam boxes. Matter of fact it has very few true competitors in the market (in my opinion.) I’ll explain how the Soft Cube is constructed in the next section, and I’ll also compare it to a number of the other soft plyo boxes available. The cheapest of the foam plyo boxes are about $120-130 and consist of nothing more than a giant foam core and a vinyl cover. These cheap boxes flip over and slide around the floor very easily when you accidentally bump the box or miss a jump because they just have no weight to them. 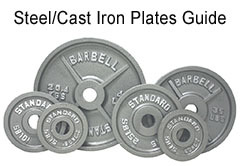 They range from 15-25 pounds, can support only about 300 pounds, and are just plain unsafe. For $130, you may as well just be jumping on a classic wood box that at least won’t slide around or flip over on your. The higher-quality foam plyo boxes out there sell for about $250-$300. They have a dense foam inner core and are then surrounded by another softer foam padding before then being covered in heavy-duty vinyl. These boxes have much more weight to them (anywhere from 40-55 pounds or so) and can support up to about 500-pounds. These boxes are generally the way to go if you want a safe, durable foam box – or at least they used to be. The Vulcan Soft Cube is different from both of these. The core of the Soft Cube is actually a smaller wood plyo box. That box is covered in 4½” of dense foam before being wrapped in a heavy-duty vinyl cover. Essentially you get the weight and stability of a wood box, but the softer, safer edges of a foam plyo box. Better still, inside the wooden box is three heavy ballast balls that settle into the base of the wood box regardless of what side is facing up. These ballast balls further weigh down the Soft Cube, but rather than it being an equal distribution of weight, the base is always going to be heavier. 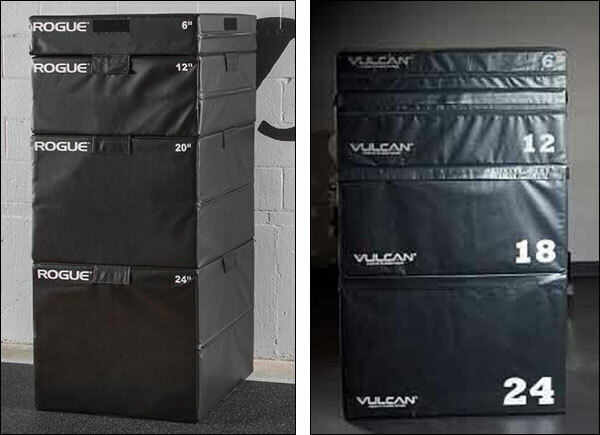 In other words, the Vulcan Soft Cube is not only the heaviest available foam plyo box, it’s also the most stable; weighing even more than wood boxes of the same size. 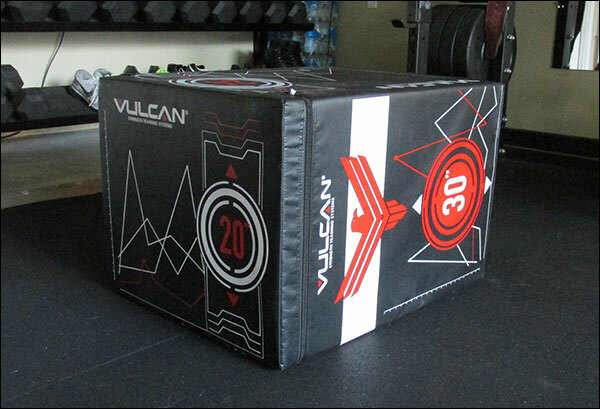 At 70-pounds, the Vulcan Foam Plyo Box does not move around unless you intend to move it around. I’ve been using my box for various box jumps for the last month and a half and believe me, I’ve missed my share of jumps. On normal rubber flooring even a major fail of a jump does not topple it or slide it in the least. Trust me, a fall or bump on a 15-pound box is going to send it either end-over-end, or across the room. The Vulcan Cube is so heavy that it’s kind of a hassle to move around when you actually want to. I wouldn’t want to be a 90-pound female having to put this thing back in its place when I’m done with it, but I bet you’d rather have a safe, stable box that’s cumbersome to move around the gym rather than a lightweight, dangerous box that’s easy to move. The Vulcan Soft Cube is about as firm as it can be while still being soft enough to prevent scrapes. To be completely honest with you, it’s quite amazing how solid foam can feel these days. 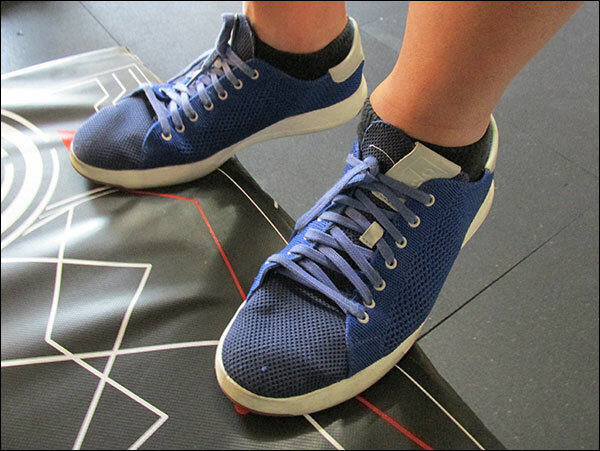 You can literally land with only your toes on the box and still be thoroughly supported, and not have to worry about the edge deforming and giving out under your feet. The Soft Cube doesn’t give out even with full body weight is on the edge. Very firm, very safe. I already discussed the stability of the product, but I think it’s important to point out that the stability absolutely contributes to the overall feel of it. Having a plyo box that doesn’t move or feel like it’s going to flip when you land off-center or on the edge is huge. I’ve only had the Vulcan Cube for about 45-days now, but I do use it regularly. So far I see zero evidence of even slight wear. No tears, no deformation or flattening of the foam layer, and no stretching of the vinyl. When you consider how this box is used, it’s actually quite surprising to not see any hint of damage. It gets dirty, of course, but a wet rag fixes that. 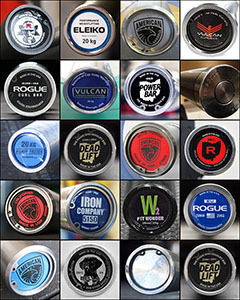 I doubt a product like this will last as long as a good barbell, but I am optimistic that it will last a very, very long time. This is a commercial-quality product after all. Let’s see how the Vulcan Plyo Box compares to other soft plyo boxes on the market. I think you’ll find that the Vulcan really does stand out with this product, but don’t just take my word for it. Do your own research as well. There is no shortage of foam plyo boxes that run for about $120-$130 on the market. While these do offer a firm yet soft surface to perform box jumps, their total lack of weight makes them both a liability, and a nuisance. Clip a 15-pound box like this with your toes on the way up or land too far off center, and you can expect a light-weight box like this to flip over on you; creating a whole new kind of disaster not found with wood boxes or heavy foam boxes. Sure it’s only $130, but will you ever use once you realize how scary it is? Additionally, these solid black boxes are hard to see against the typical black rubber flooring of a garage gym or CrossFit box. You may think the design on the Vulcan box is random as hell, but that was done for very good reason – so you can see the outline and edges of the box. I myself lack the vertical jump gene so I’m not exactly clearing that 30″ jump by 10″, so I appreciate being able to clearly see the box; both the sides and where I intend to land. 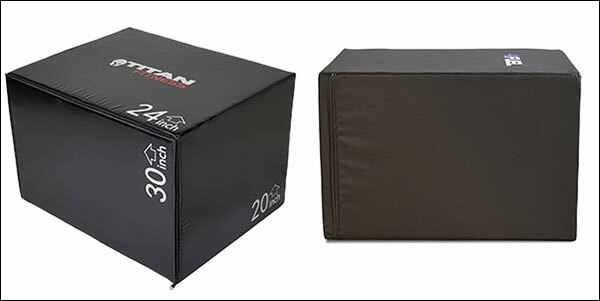 There are other foam plyo boxes in the $250-$300 range that are clearly much better than the 15-20 pound cheapo plyo boxes that I just discussed. However, for the money they could still be better. For instance, the OFW Foam Plyo sells for $289, and while it does weight 44-pounds, it’s still 25-pounds short of the Vulcan. It also has that same, completely black vinyl shell that’s hard to see. For $10 less you can get the multi-colored vinyl cover and 20+ pounds of extra stability with the Vulcan. It would be an easy decision even if the Vulcan cost more. The Rogue Foam Games Box is a much better option than the OFW box. 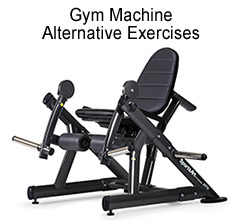 It weighs nearly 60-pounds and costs less at $275. However, it still comes in light compared to the Vulcan box, and it too has that solid black vinyl cover that can be hard to see when training indoors on black rubber flooring. The Rogue Box would definitely be my second choice because it’s still considerably heavy and priced reasonably well. 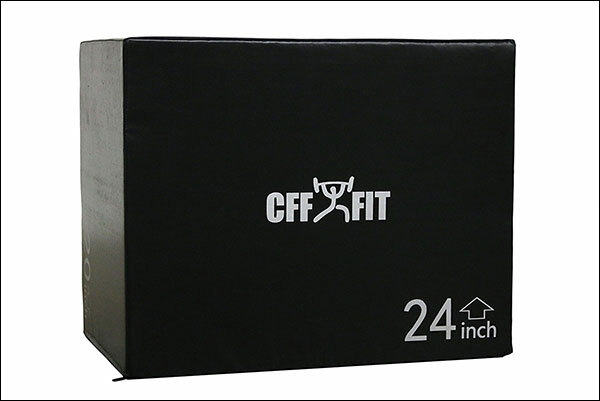 The CFF Foam Plyo Box is almost a true contender for the Vulcan Box. It weighs in at 68-pounds and sells for right about the same price at $278. It even has the wood box core like the Vulcan. Unfortunately, it lacks ballast balls, and yet again has a solid black vinyl cover. Like the Rogue box it’s not a bad option – just not the best option. Most commercial soft plyo boxes are the stackable type. They are similar to jerk blocks in that they consist of many boxes of varying heights that you combine and connect to create a box of whatever height you’d like – usually anywhere from 6″ up to 60″. This style of plyo boxes can run up to $1000 or more for full sets, so they just don’t make for a reasonable comparison to the 3-in-1 soft plyo boxes being discussed here. 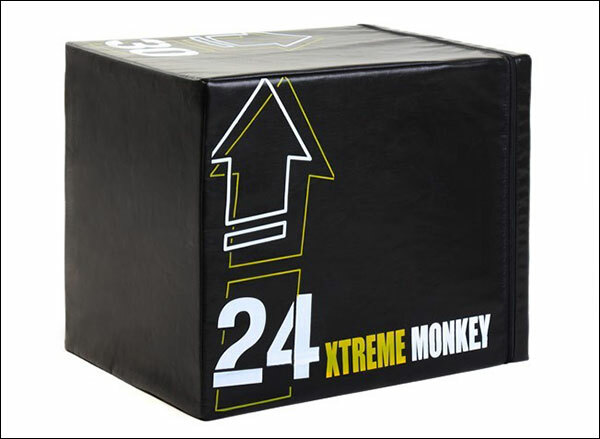 There is also the Precor Xtreme Monkey Plyo Box that is made very similarly to the Vulcan Soft Cube. It has about the same weight, the same ballast system, and can even be found in a bright blue color from some vendors, but it ranges in price from $299-$449. 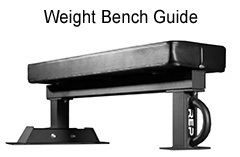 If you know of a soft plyo box designed the same way as the Vulcan or the Precor but for less money shipped, leave a comment; I’d love to look into it. Vulcan Strength took the high road with this soft foam plyo box. 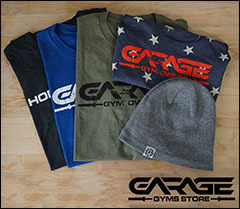 Rather than building out the same basic, lightweight foam plyo box that you can already buy from any number of online sources, they took the time to design a fully-functional, safe product that you will actually be satisfied with, and maybe even use. Imagine that! The Vulcan Soft Cube isn’t the lowest cost option out there, but after looking at dozens of alternatives (both cheaper and more expensive) I am quite confident it is the best option for those who actually intend to use the thing. 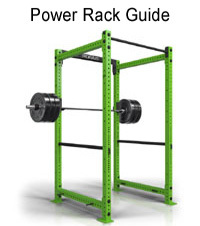 I can tell you with certainty that you won’t need to replace the Vulcan plyo box, as there is literally nothing wrong with it in terms of function, design, or performance. This isn’t the first time that I’ve been 100% satisfied with a Vulcan purchase, but it certainly is another one of those times.